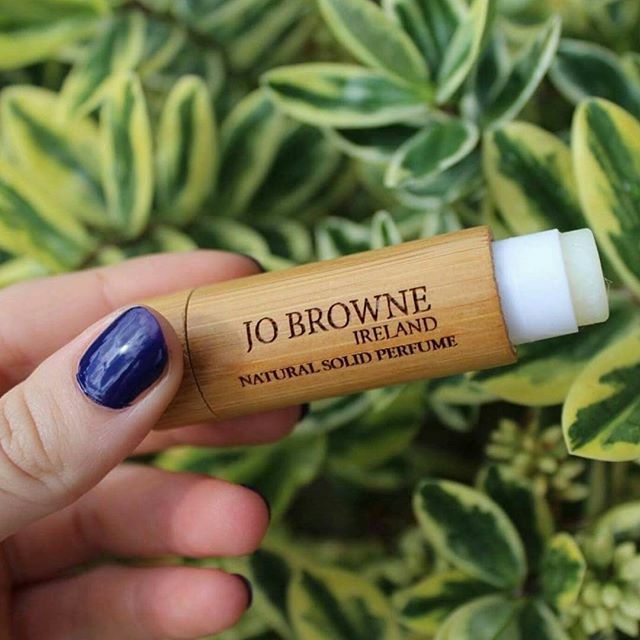 It is with delight that Grace With Love Blog features Natural Solid Perfume, a new and innovative concept in fragrance from Carlow businesswoman Jo Browne. As a writer it is such a pleasure to support businesses near and far on their exciting entreprenurial adventures and watching them grow and flourish. Jo's idea is certainly hot property at the moment as this unique range has now landed on both British and Australian shores , so what exactly is the secret behind her success? Read on to find out my thoughts and for your chance to win a full perfume collection! 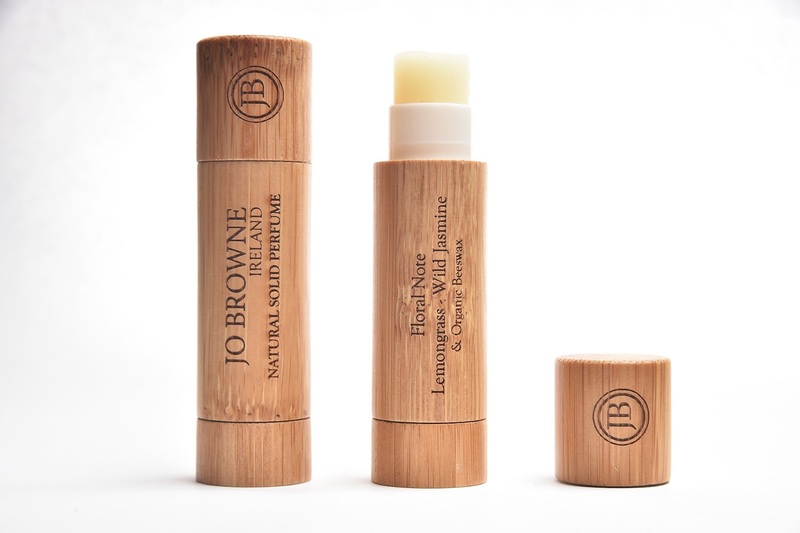 Jo intelligently spotted a gap in the market for a convienient perfume, something you can easily take with you on your travels and top up during the day, hence Natural Solid Perfume came to be. 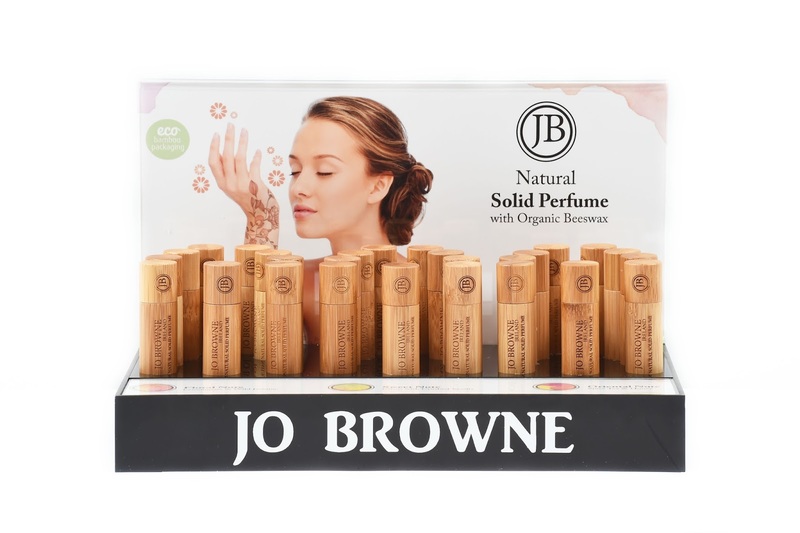 All products are "blended by hand and poured individually for superior freshness and quality control then hand poured into eco-friendly packaging" (Jo Browne). The ingredients are completely natural and organic where possible including beeswax, mango butter, vitamin E and jojoba oil. Floral Note, Oriental Note and Sweet Note are the three fragrances currently available for ladies with a mens range launching soon. If you are a Grace With Love Blog follower @graciec93_x you will have heard my rave reviews on this perfume over the last few weeks. I began to use Floral Note around my birthday time and have been hooked ever since, the nifty little package accompanies me to work daily and has acquired a coveted space in my handbag right now. 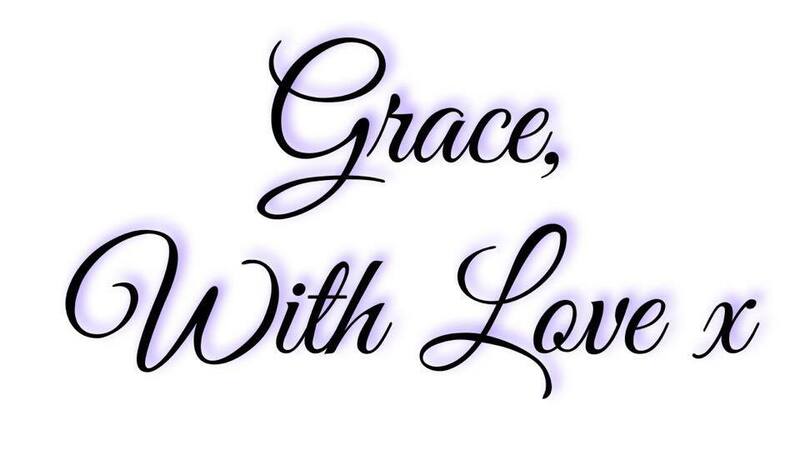 The secret of this product is in its sheer simplicity. Us modern ladies are constantly on the move yet who has the time (or space) to lug around perfume bottles in their already overloaded handbags? Jo Browne has solved this frustrating dillemma by creating a pocket-sized perfume that will leave you smelling like heaven without the extra luggage! 2. You will be guided through four stages and you must complete all steps for your entry to count. 6. This competition will close next Tuesday November 22nd. Best of luck everyone and remember you can visit jobrowne.com for more information.